It seems long ago now, but in the 1960s, '70s and '80s, murders and robberies exploded as cocaine and other illegal drugs ravaged American cities. Then came June 19, 1986, when the overdose of a college athlete sent the nation into shock just days after the NBA draft. 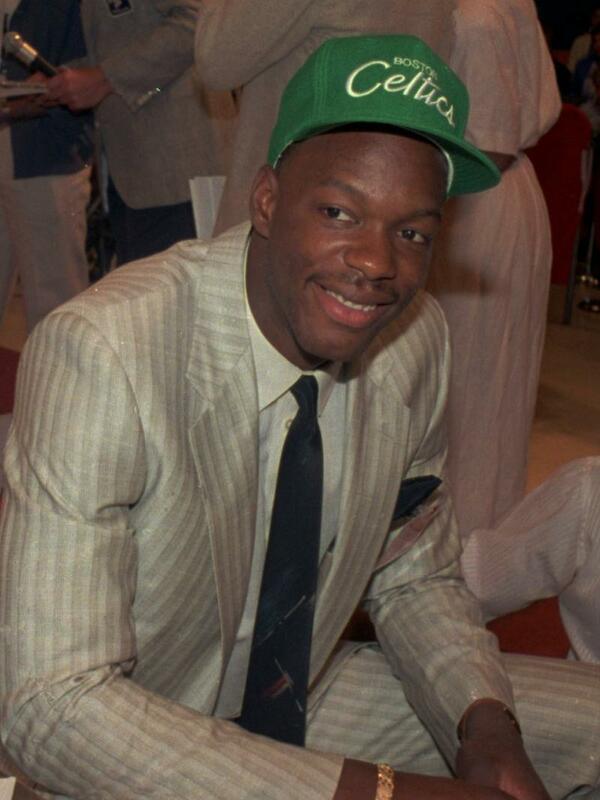 Basketball star Len Bias could have been anybody's brother or son. Congress swiftly responded by passing tough mandatory sentences for drug crimes. Those sentences, still in place, pack federal prisons to this day. More than half of the 219,000 federal prisoners are serving time for drug offenses. A new report says the Justice Department regularly coerces defendants in federal drug cases to plead guilty by threatening them with steep prison sentences or stacking charges to increase their time behind bars. And for the first time, the study by Human Rights Watch finds that defendants who take their fate to a judge or jury face prison sentences on average 11 years longer than those who plead guilty.